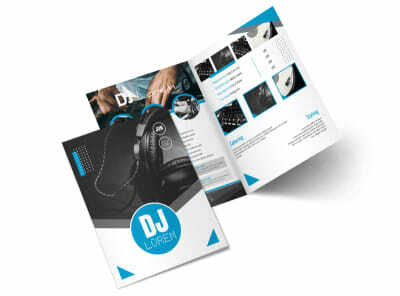 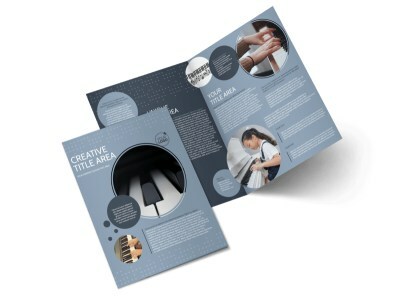 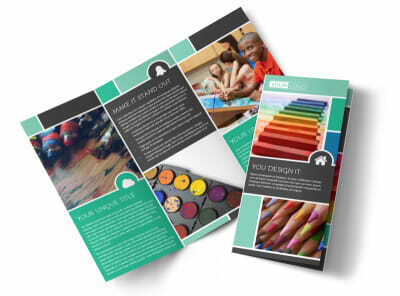 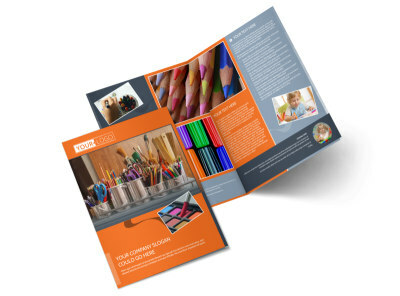 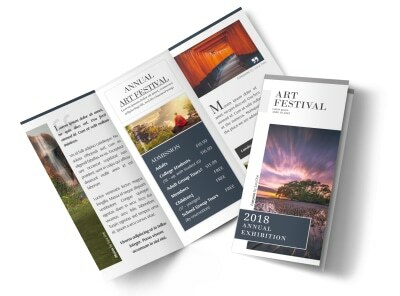 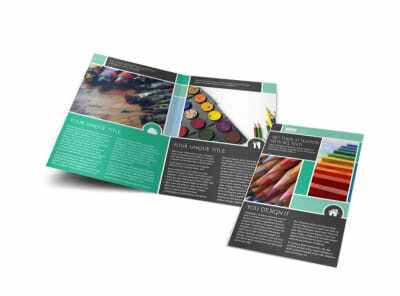 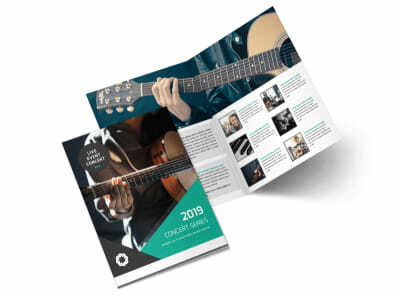 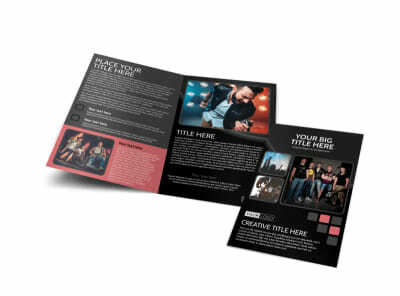 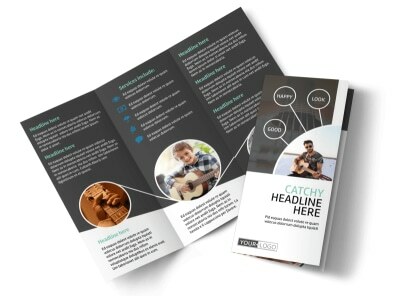 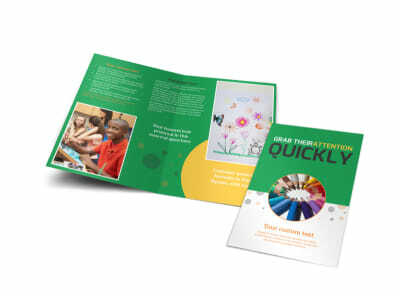 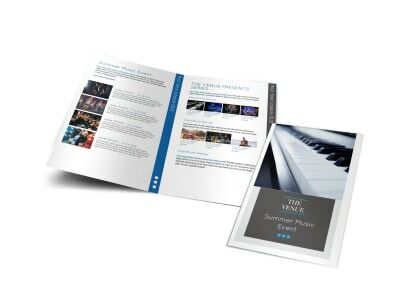 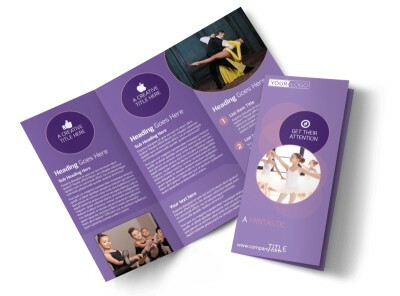 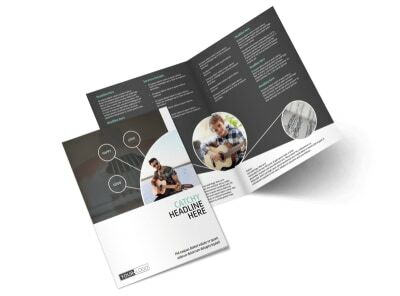 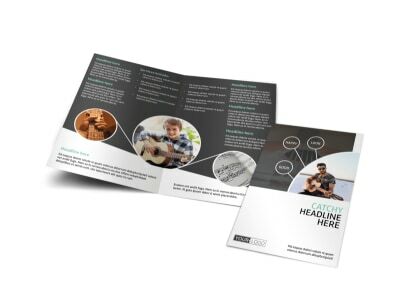 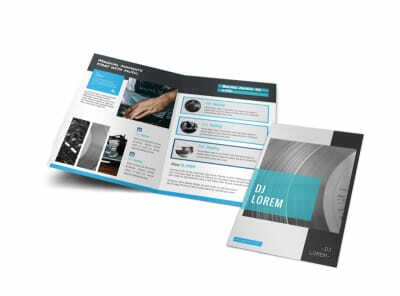 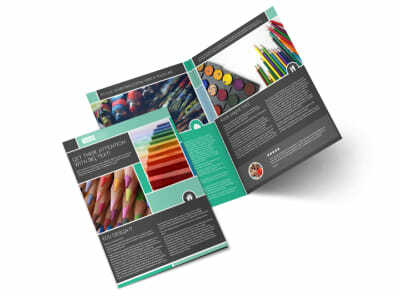 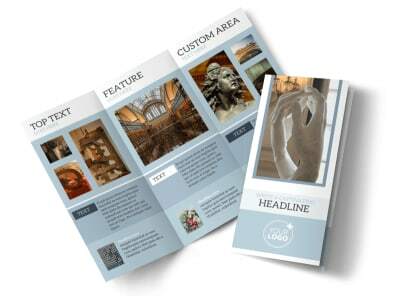 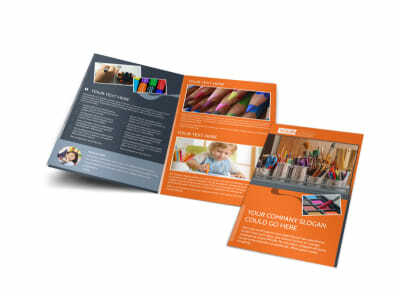 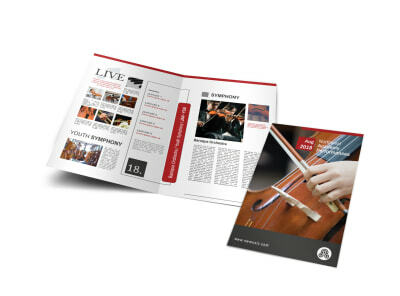 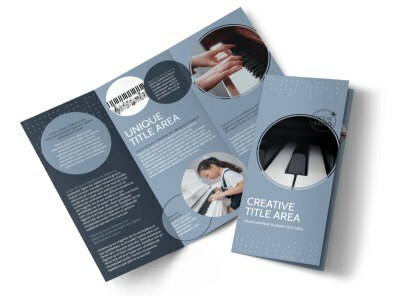 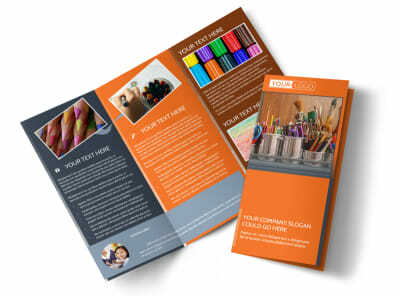 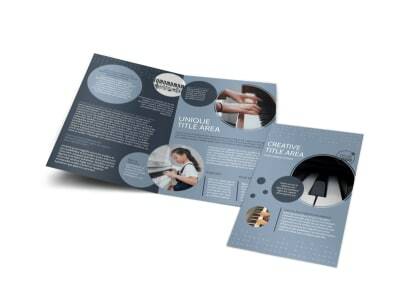 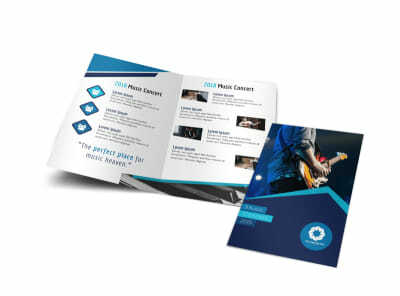 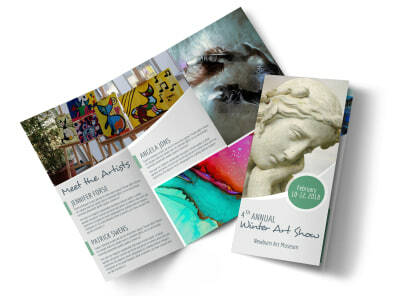 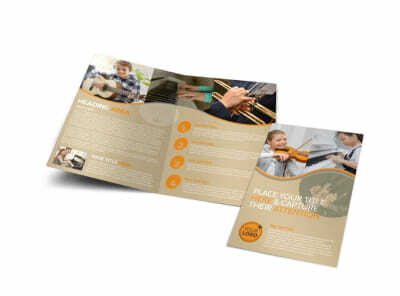 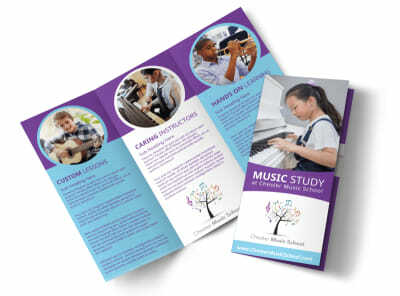 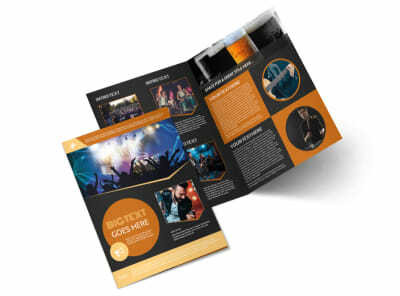 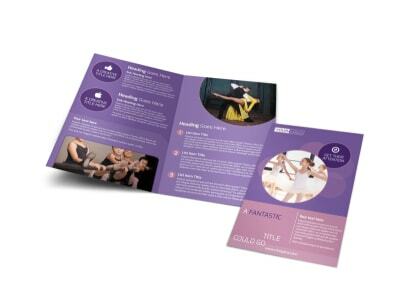 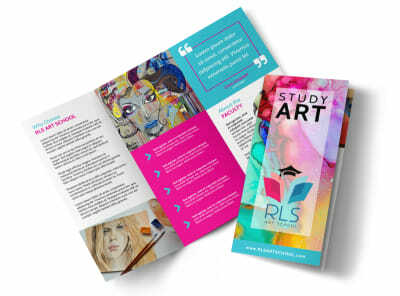 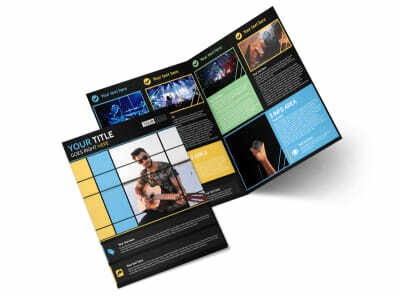 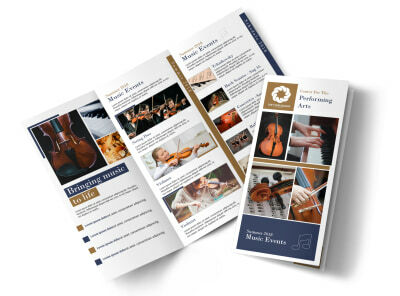 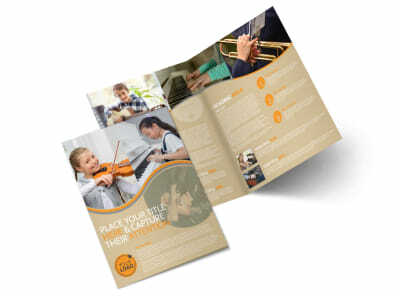 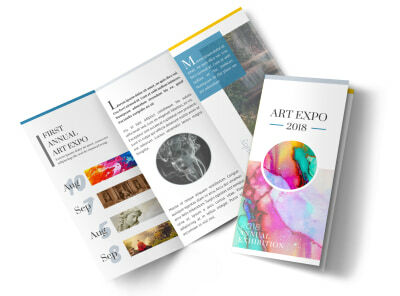 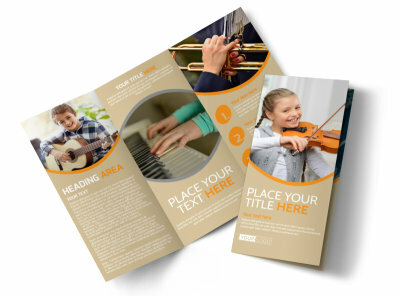 Hit a high note in your marketing campaign with brochures you can customize using our music and arts brochure templates. 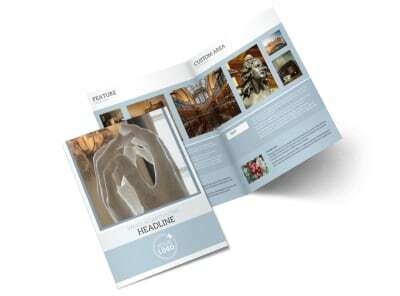 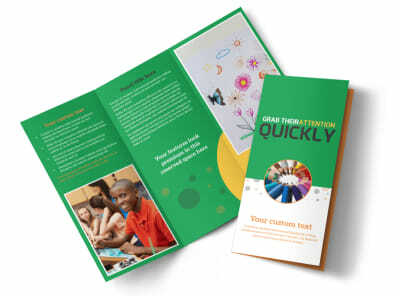 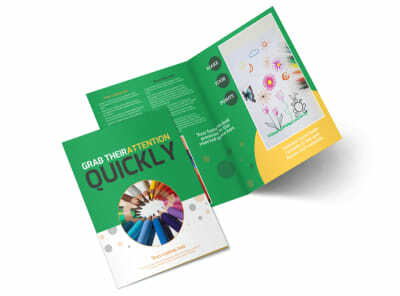 These professionally designed templates make fast work of brochure creation, letting you customize your design to the hilt. 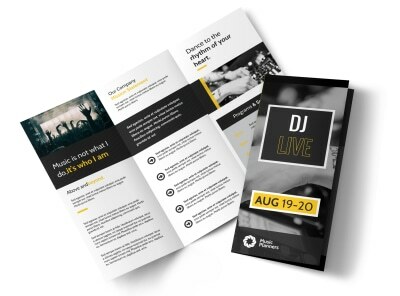 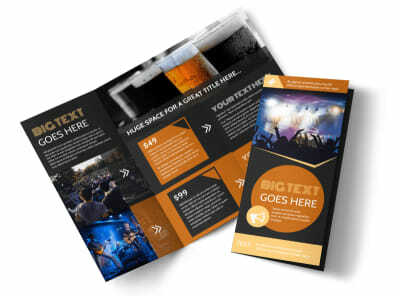 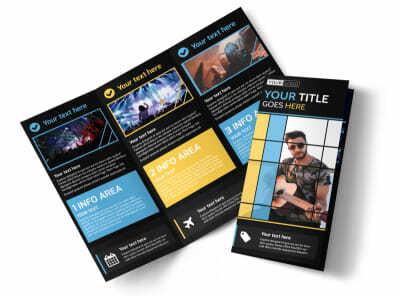 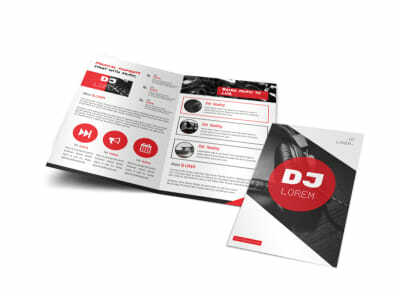 Add artwork, graphics, logos, photos, and more, and then carefully word your brochures to get your message across in no uncertain terms, whether you’re promoting your organization’s services and products or drumming up interest in an upcoming music festival or other event. 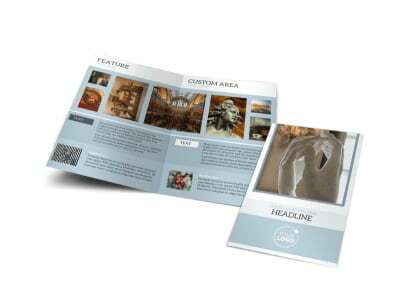 We offer professional CYMK printing of your completed design, or you can opt to print them on your own from any location. 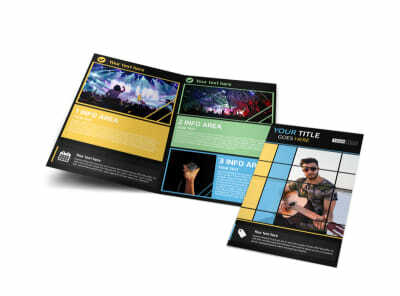 Go deep with artist bios for your next headliner or simply lay out the schedule for your weekend-long music festival by handing out customized concert brochures that do more than the album liner notes ever could. 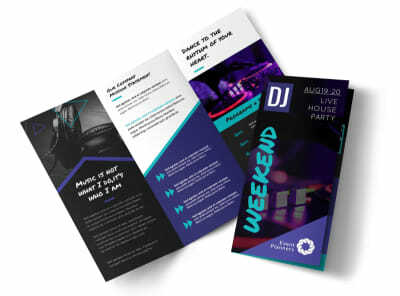 No one knows your event or your audience better than you do, so it only makes sense that you spearhead the design process. 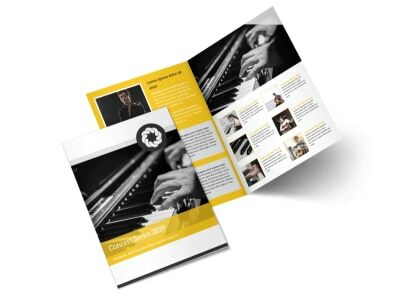 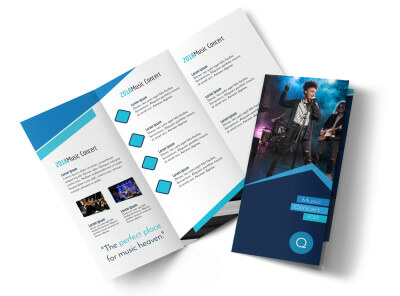 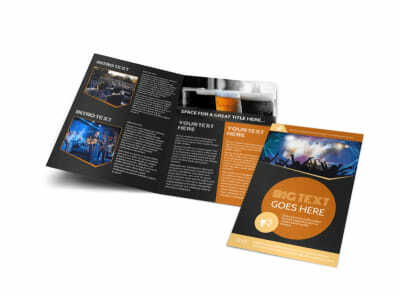 We’ve already given you a head start by designing a full symphony of concert brochure templates that you can tune until they are perfectly pitched to your concert’s unique flair. 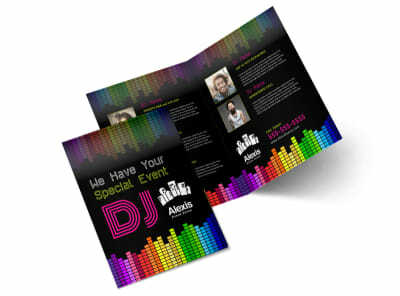 We can even handle the printing. 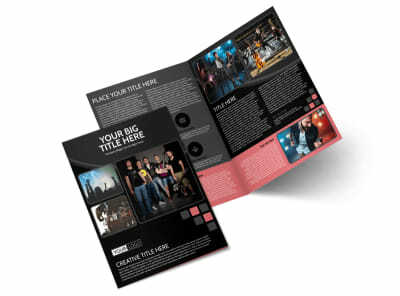 Don’t (oh, no no) hesitate, because baby we love your way!